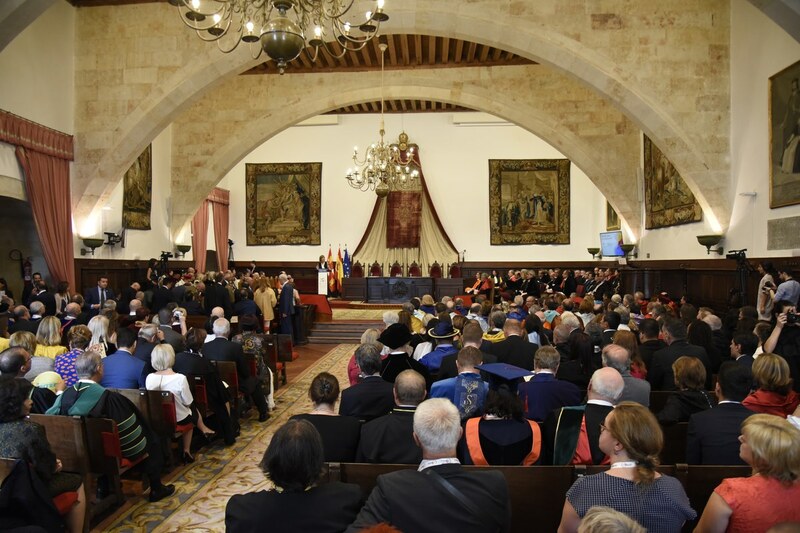 The 2018 conference and ceremony took place on 17 and 18 September 2018 in Salamanca, Spain, at the occasion of the celebrations of the 800th Anniversary of the University of Salamanca. The conference welcomed university leaders and their representatives, higher education professionals and students, policy-makers and higher education stakeholders from all sectors. Its purpose was to enable them to respond more effectively to the challenges which they face and anticipate and strengthen their universities’ capability to uphold fundamental values for the benefit of their students, society and their university communities.